Tax Preparation from the Toledo, Ohio based firm of Revenue Accounting, LLC is a full-service tax firm offering small businesses, individuals, married couples and families over 25 years of personal tax preparation experience. We are or have been associated with a variety of outstanding accounting organizations both in the state of Ohio and in the City of Toledo. When you come to Revenue Accounting, LLC, for individual tax preparation assistance, you receive expert, friendly service with more than 30 years of accounting experience. 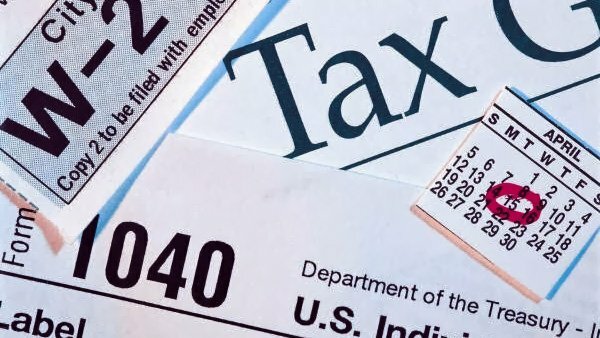 Our tax preparation services are offered at a reasonable cost and are provided in a timely manner, without leaving any unexpected surprises or errors for our clients. We provide clients with expert personal tax preparation and educate them with information about the ever-changing world of tax and finance ; and how the changes affect them! The accounting firm of Revenue Accounting, LLC offers such services as individual tax preparation, tax preparation for married couples, financial and retirement tax planning, estate tax planning, and aggressive tax strategies and planning. We welcome new Ohio residents however our expertise is such that we can complete computerized individual tax preparation services for all states beyond Ohio. We are also skilled in preparing multi-state tax returns and prior year tax returns as well as providing representation and compromise with the IRS.